As Chair of the Academic Council for Schmidt Science Fellows, Professor Sir Keith Burnett is the senior scientific mentor to the Fellows. Sir Keith oversees and personally delivers tailored mentoring for Fellows to provide support and challenge as they develop during their Fellowship year and beyond. He also has key roles in placing Fellows in their laboratories and in building relationships with the primary investigators hosting the Fellows. Sir Keith retired as President and Vice-Chancellor of the University of Sheffield in fall 2018. He took on the position in 2007 and before moving to Sheffield, he was Head of the Division of Mathematical, Physical, and Life Sciences at the University of Oxford. He also served as Chairman of Physics at Oxford, where he enjoyed a successful career of almost 20 years. Sir Keith is the current President of the UK Science Council and Chair-elect of the Nuffield Foundation, a charity which funds research, analysis, and student programs that advance educational opportunity and social well-being across the United Kingdom. 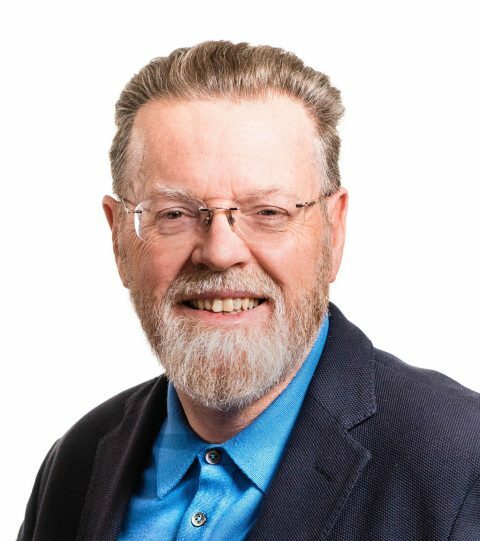 Sir Keith is also well-known as an advocate for international students and is widely published in the UK and globally on issues relating to science, innovation, the economy, and global cooperation in assessing major societal challenges. Sir Keith received a CBE for contributions to the scientific community in 2004 and was elected a Fellow of the Royal Society in 2001. He was awarded a knighthood in the 2013 New Year’s honors list for Services to Science and Higher Education.